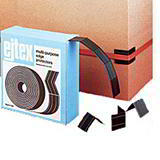 When you secure a pallet with strapping, it’s easy to pull too tight and damage the cartons on the top level. 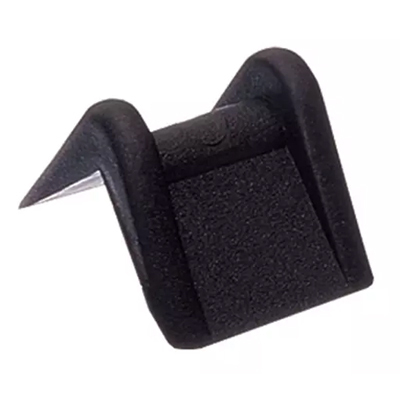 Our plastic edge protectors are a cheap and easy way of reducing such damages. Three sizes, available from stock. 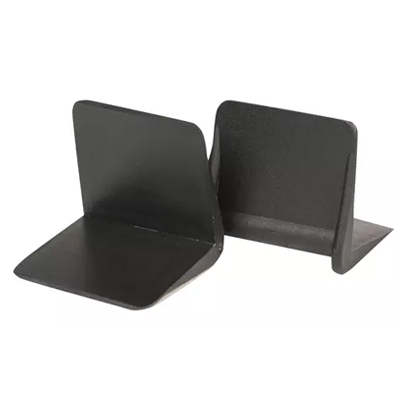 This is a very low cost edge protection solution, yet can save you pounds by helping to protect the edges of your strapped boxes, pallets and cartons. 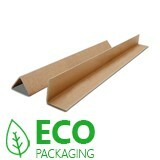 Another cost-efficient packaging solution from Davpack.